Welcome to “The Mucky Mutt Pet Salon”. 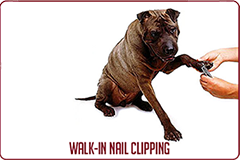 We offer full-service all-breed dog and cat grooming, a convenient U-Bath Service and Walk-in Nail Clipping Service. At the Mucky Mutt, we believe that regular grooming is an important part of your dogs overall health and well being. 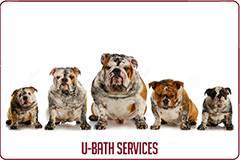 Whether you choose our professional dog grooming services or our “do-it-yourself” U-Bath services, we offer a safe, clean and respectful environment for pets and their people. 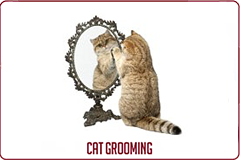 Choosing a groomer for your canine (or feline) companion is an important decision. With this in mind, we invite you to browse our site for detailed information on our services and call us with any questions you may have. 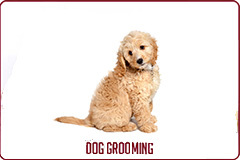 To discuss your pet grooming needs in- person, simply drop by during regular business hours. Thank you for visiting our website and considering “The Mucky Mutt” for your pet grooming needs. Mucky Mutt Pet “Bowtique” now open! 105 & 106 -2250 Oak Bay Ave.